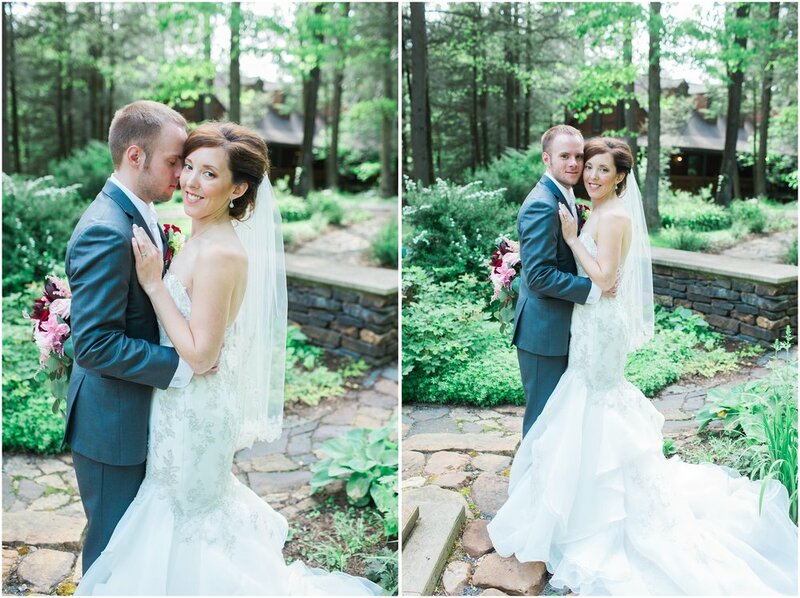 Anthony & Shannon didn’t allow the rain to ruin their special day. 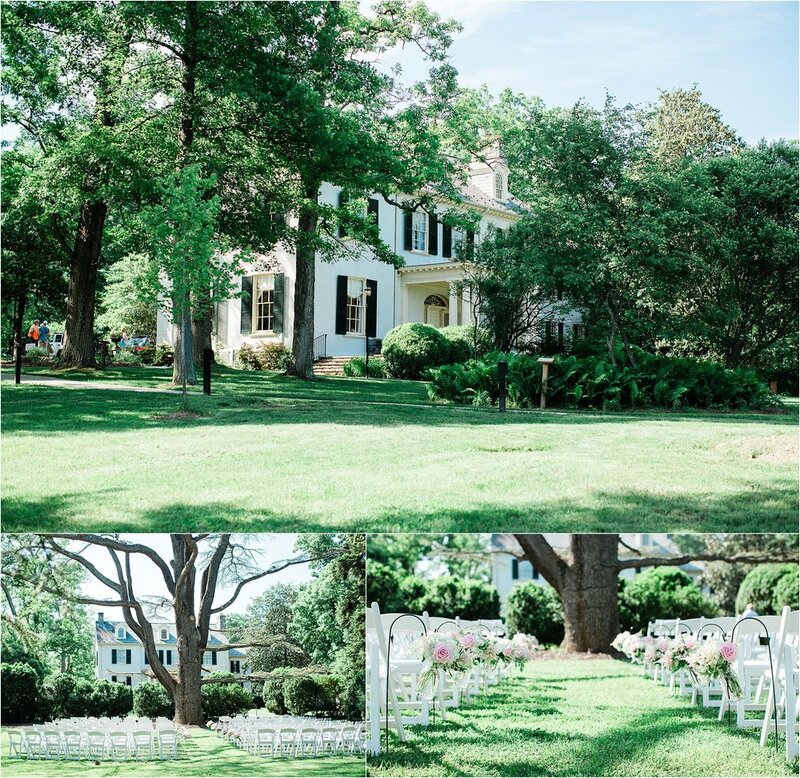 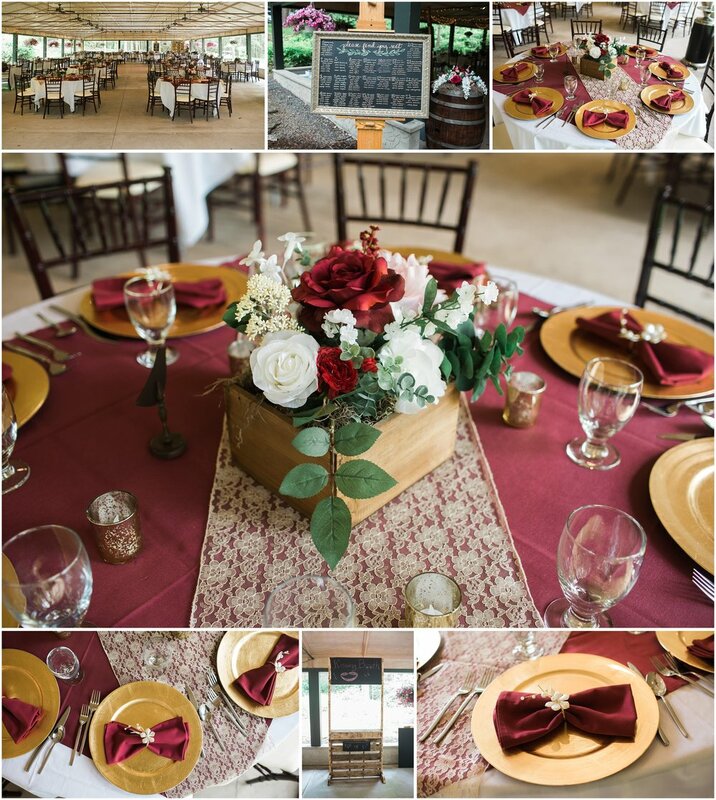 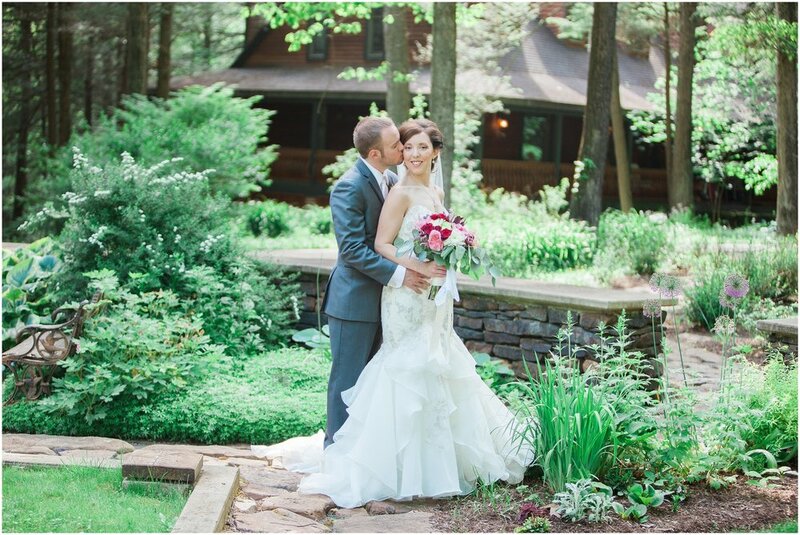 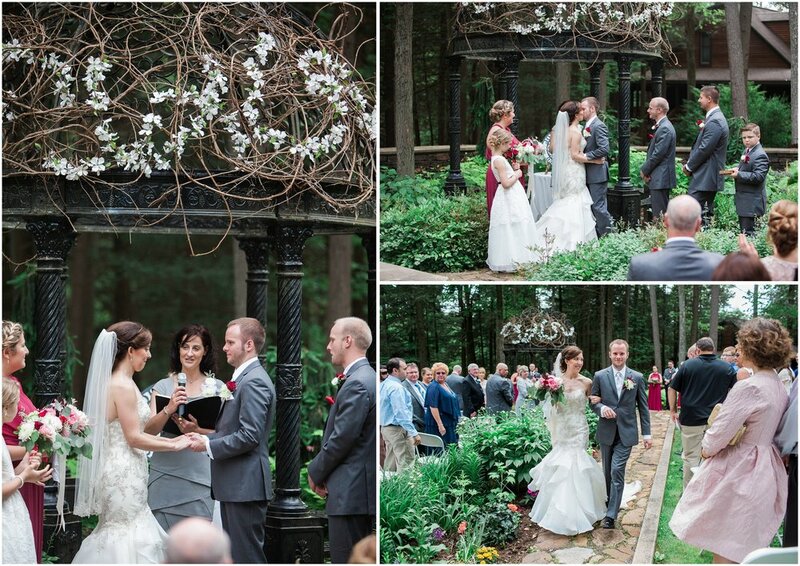 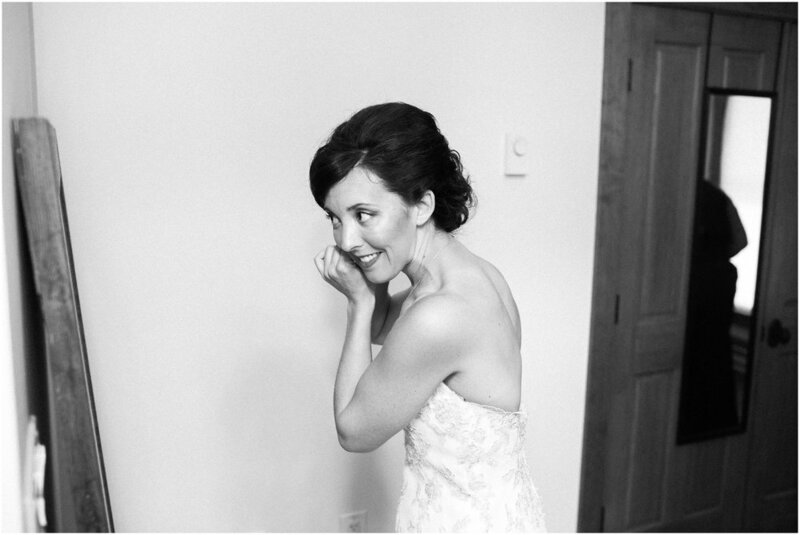 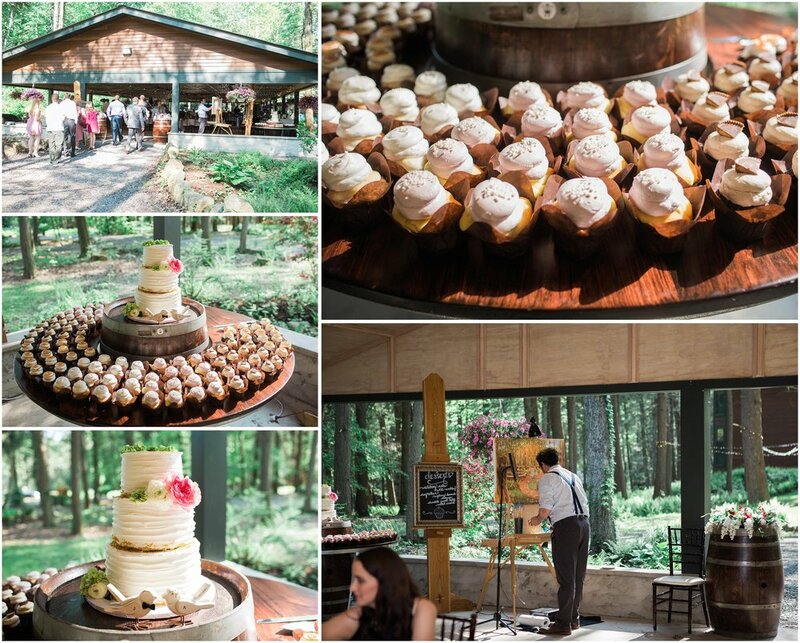 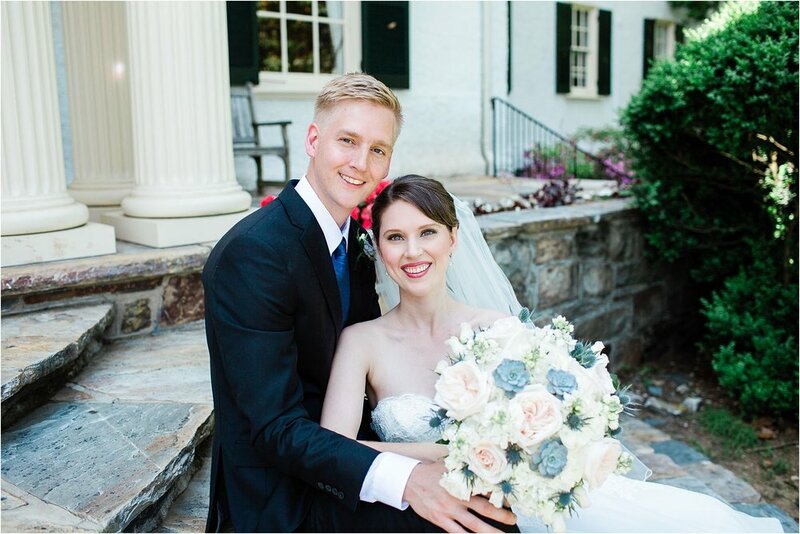 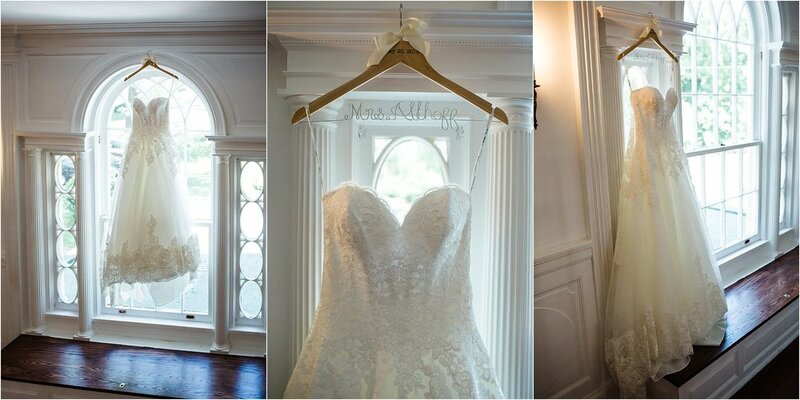 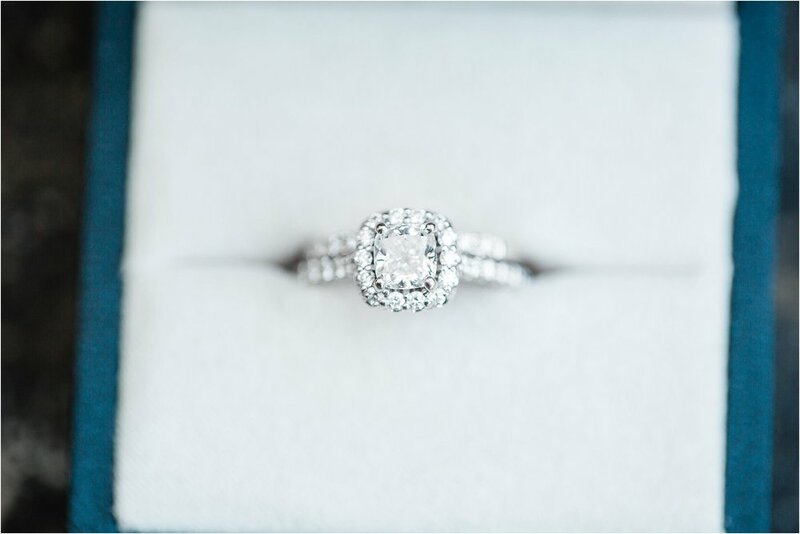 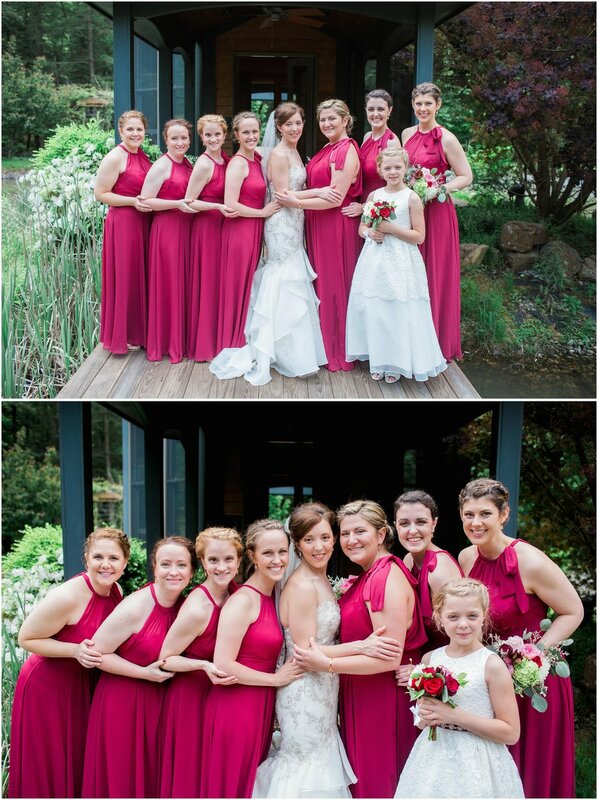 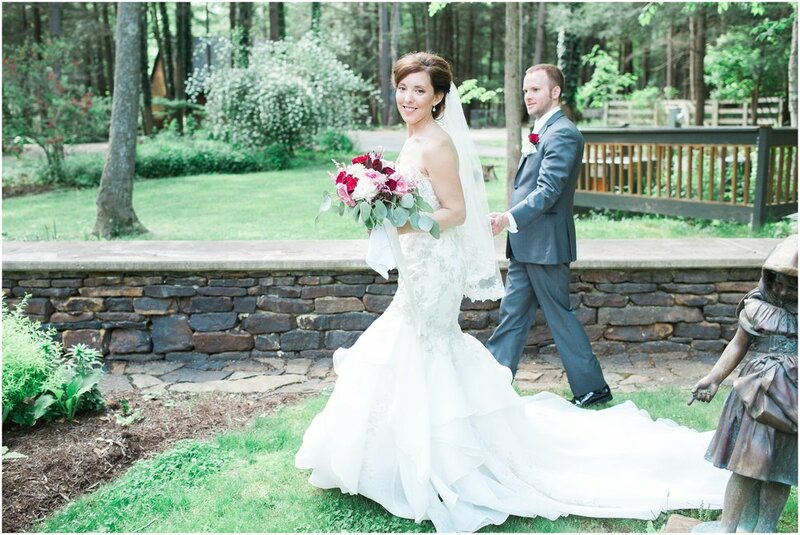 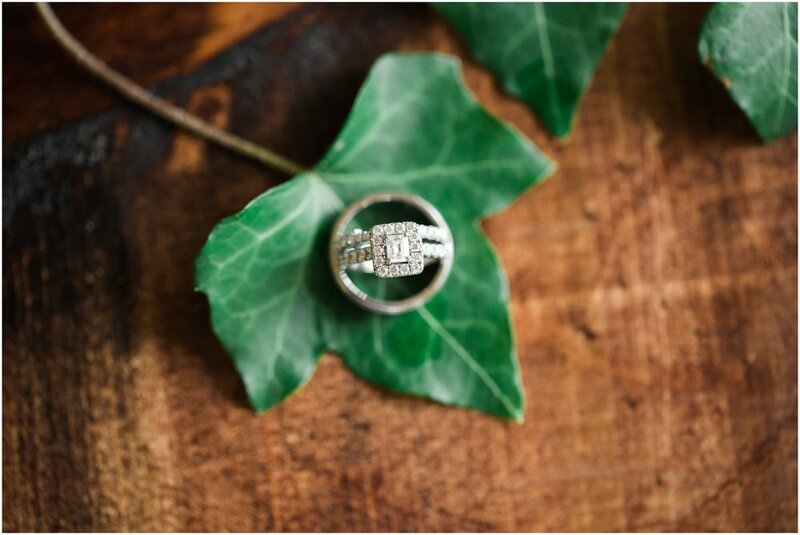 They had an intimate ceremony amongst friends and family at a beautiful home in Flint Hill, Virginia. 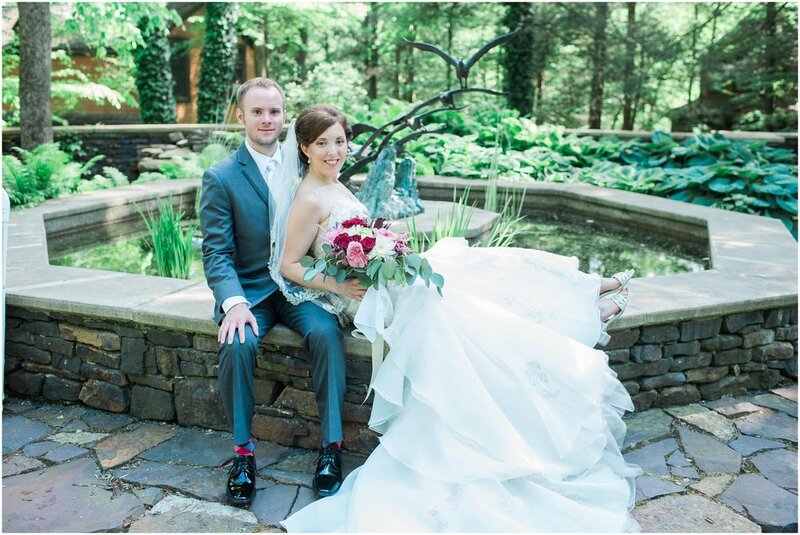 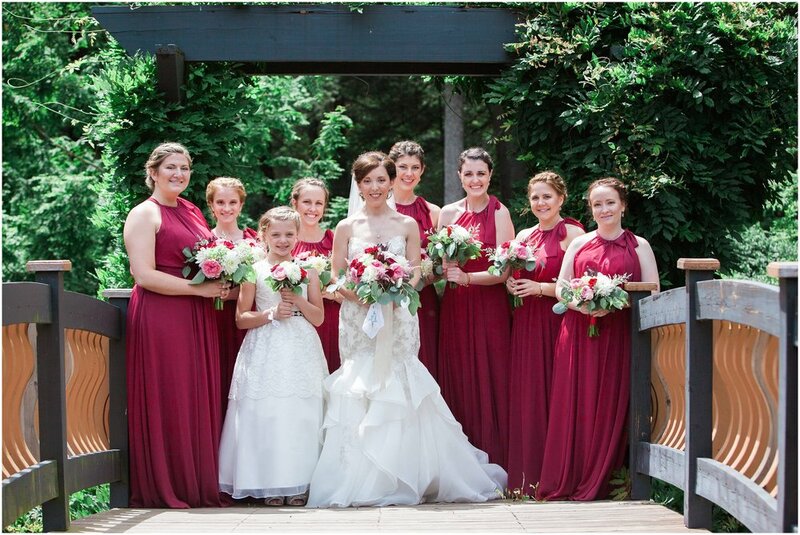 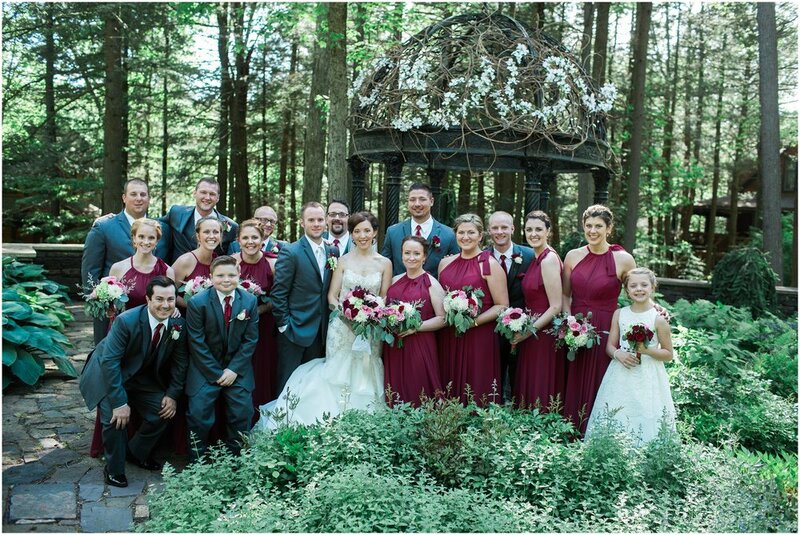 Amy & John were married at the C. Barton McCann School of Art which was a beautiful backdrop for their wedding and to celebrate with friends and family! 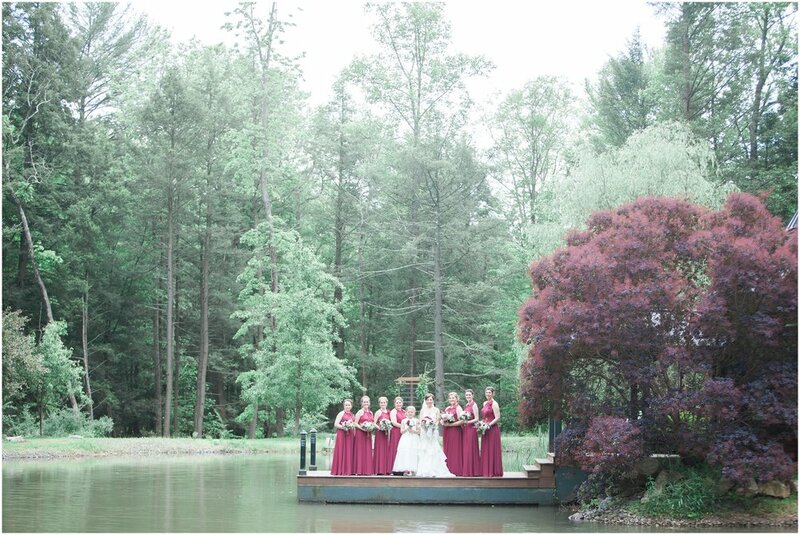 Amanda and Trevor were determined to not let the Spring rain ruin their wedding day. 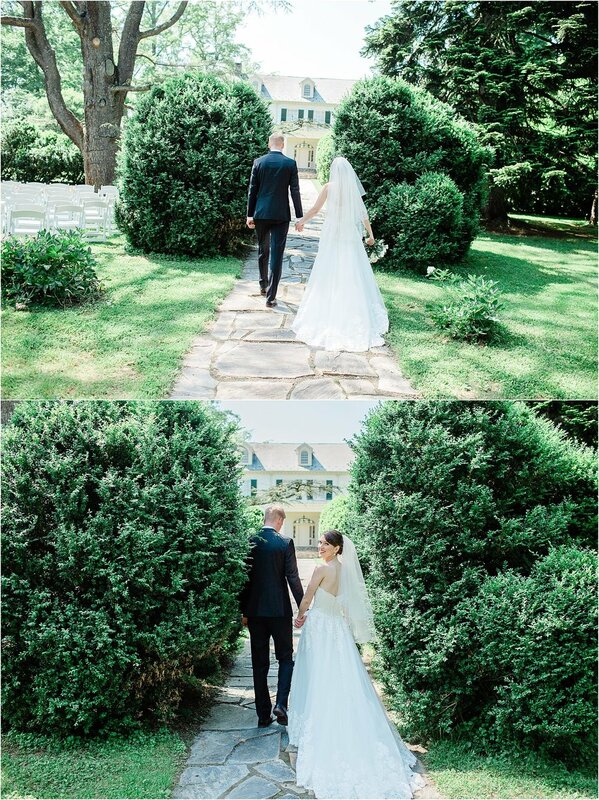 After a short ceremony under the tent we were afforded a small break in the weather allowing us to capture some beautiful images from the Stone Mill Inn which offers stunning views throughout the garden. 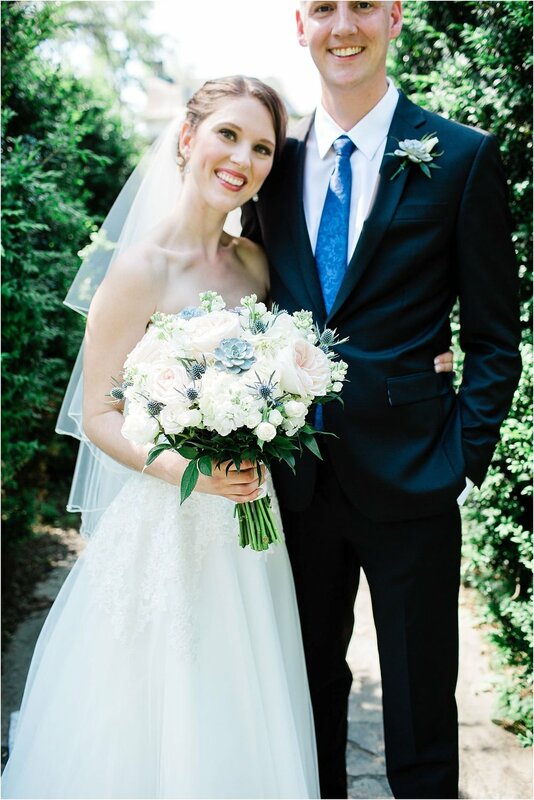 Nicole and Miklos were married over Labor Day weekend at the Virginia Beach Hotel and Conference Center. 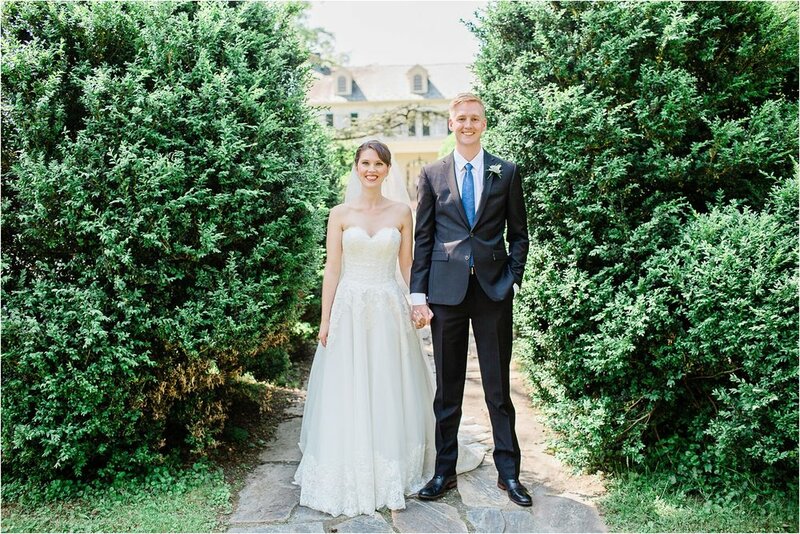 They narrowly missed hurricane Hermine that moved up the coast over the weekend ending up with a sunny (but breezy) day to celebrate with friends and family.